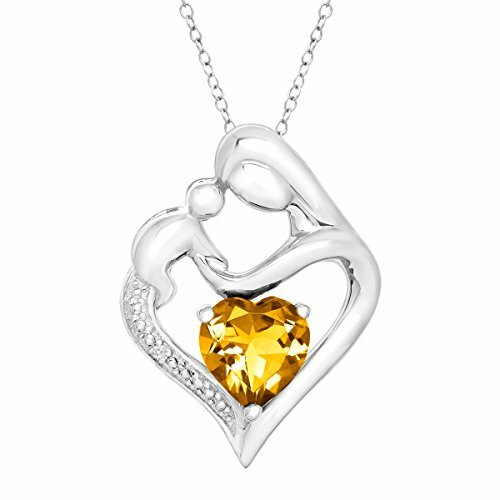 Topaz and Citrine are the two main gemstones for people who born in the month of November. Topaz is the primary stone. A theory had suggested that Topaz may have gotten its name from the Greek word Topazios. Another theory stated that the word Topaz was in fact derived from a Sanskrit word, Tapas, which means intense dedication by the way of a fire oath. 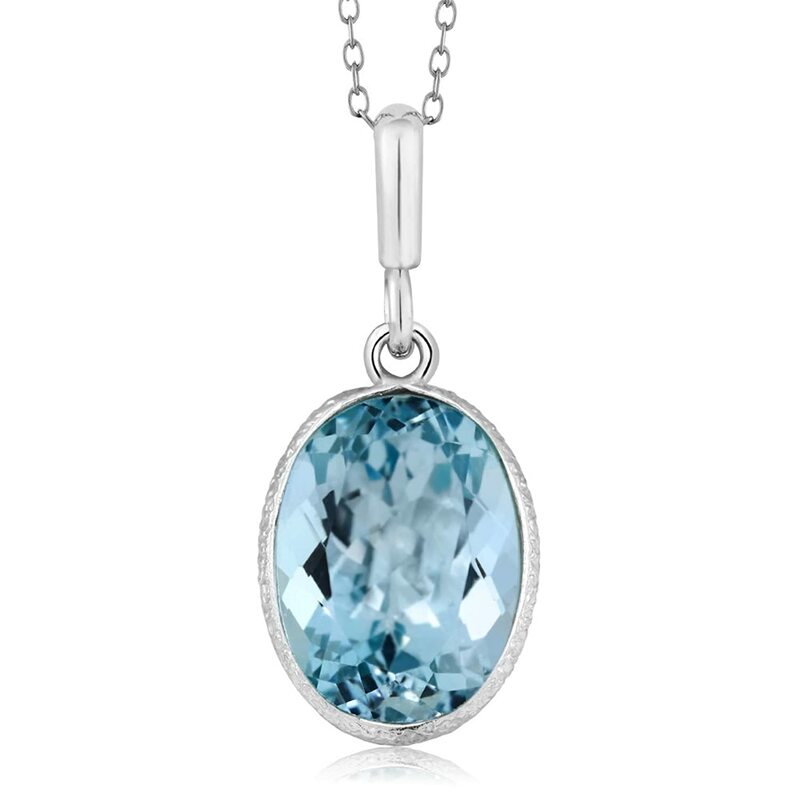 And in yet another twist, Topaz was believed to have the origin of its name in the Hebrew word of Tapooz. Citrine, on the other hand, was considered to have derived its name from the French word Citron, indicating lemon. You can see that the color is a yellow-brown. 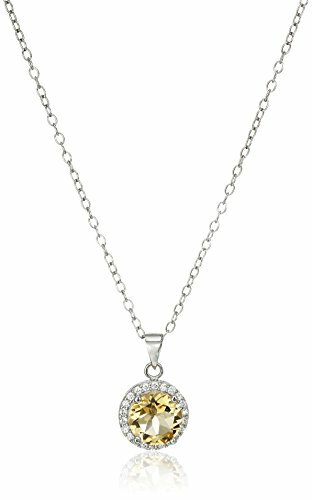 Citrine is a variation of the November birthstone and is believed to protect travelers just as it offers strength and boost the health and efficiency of the wearer. Topaz is chemically composed of the silicate minerals of aluminum silicate, fluoride, and hydroxide. With Topaz known to be a hard substance as well, just as in the case of diamond, it is, however, easier to break. 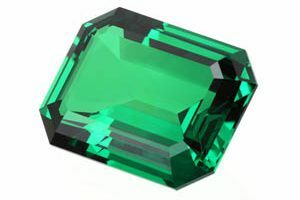 This birthstone is a symbol of love and affection, and has been said to be an aid to one’s sweetness and disposition. It’s often a blue color. In the middle ages Topaz was used in a folk remedy for failing eyesight. To address this issue, it was prescribed that you soak a Topaz stone in wine for 3 days and then lightly rub the mixture on the eyes. The belief is that the mixture could guarantee a pleasant night sleep. Topaz has been said to be of great use for protection against a wide variety of problems from emotional difficulties to fires and accidents. 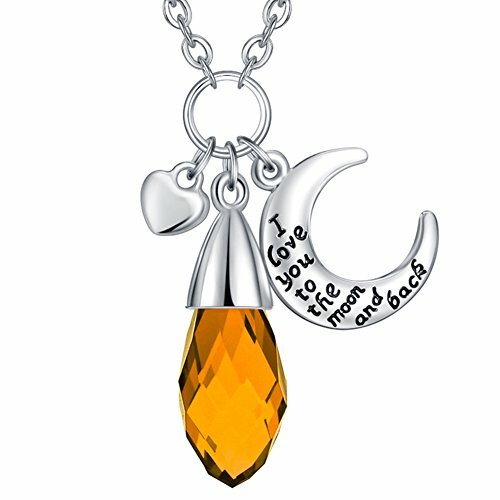 Topaz word around the neck was thought of as a remedy for to cure madness. While it is believed that topaz could imply love and affection, increased strength and intellect, it is often also said that the gemstone helps to balance emotions and thoughts. A dream about Topaz could mean victory and solutions. 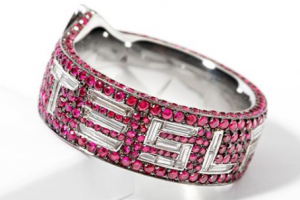 A lot of the time resilience, tenacity, dedication are qualities of the November birthstone. 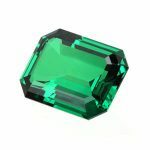 Both of November’s birthstones are affordable too, even for very nice quality stones. 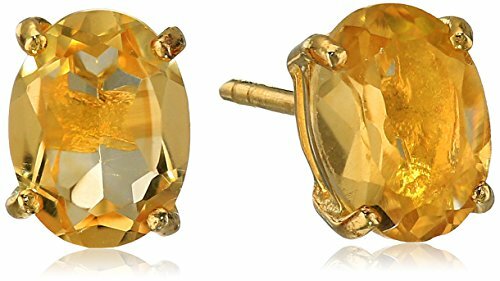 It is the presence of impurities and mineral elements in the two gemstones of Topaz and Citrine that often give it its different shades of colors. 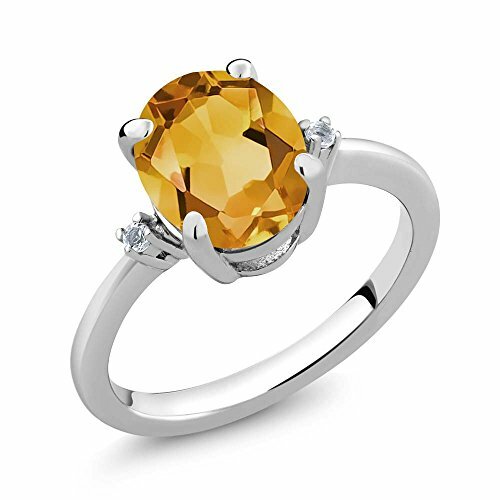 Citrine taking a cue from its meaning ranges in colors of lemon to orange brown. Topaz comes in colors of yellow, blue, green, brown, red, violet, and pink. It sometimes could be colorless too. 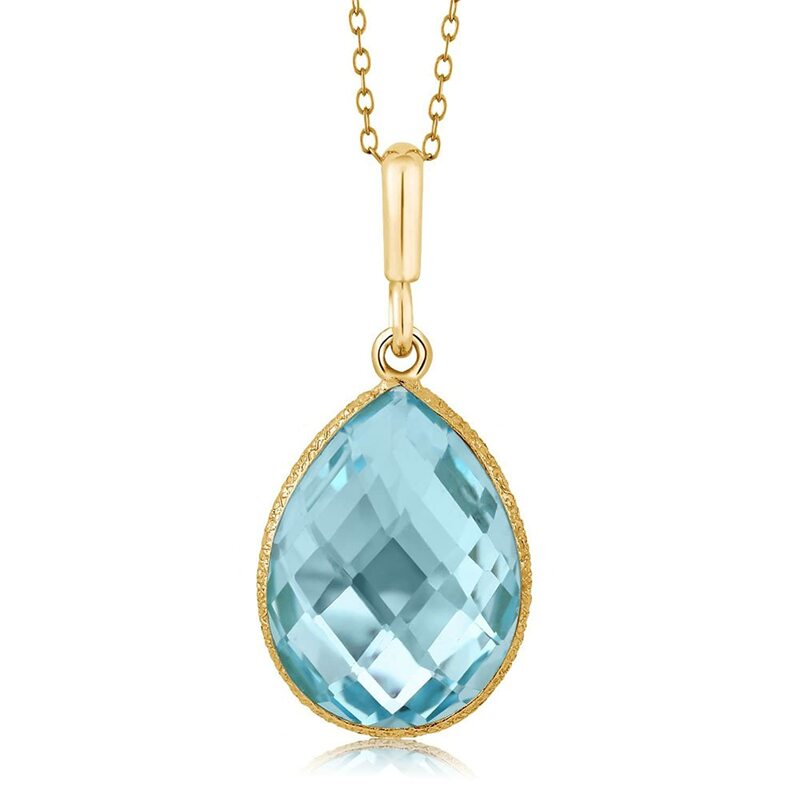 It is kind of rare to see a natural blue topaz; most blue topaz as seen of some jewelry is a result of the heat the gemstone has been subjected to. 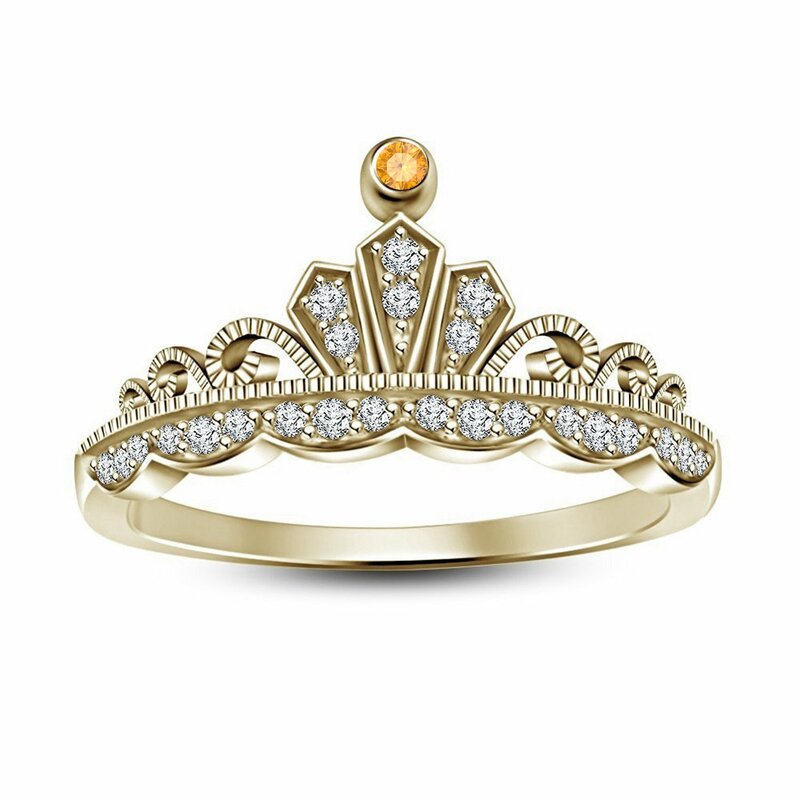 Generally, November birthstone colors, the Citrine especially, is readily available and relatively affordable. 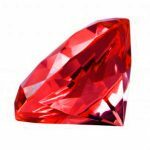 Its affordability, combined with its historical relevance and classic elegance might explain why it is one of the popular and highly sought-after gemstones. The imperial Topaz and its yellowish brownish hue called the Sherry are the most valued and well-priced shades of Topaz. However, most are blue in color. 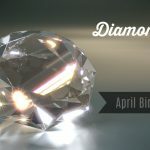 November birthstones are beautiful on. 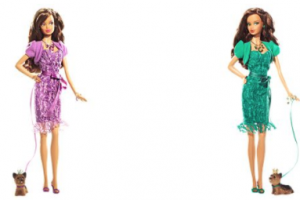 They are pleasant surprises for anyone born in the month of November and can be excellent birthday gifts for your princess. Or perhaps you want to complement your love with a beautiful and perfect gift to a November-born. 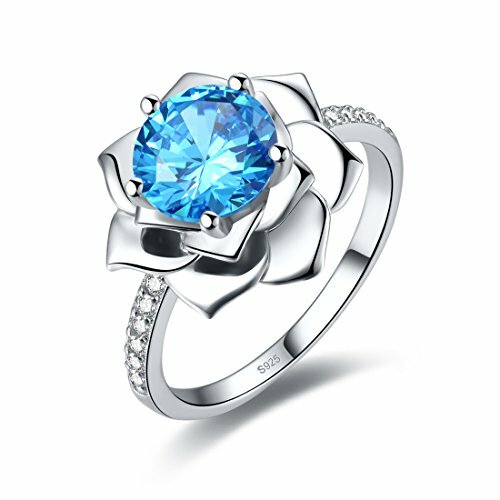 Just so you know, November birthstone rings are excellent with the lovely settings and good quality. 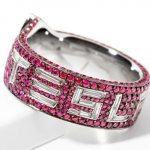 They come with perfect size stones that accent the piece nicely. They are ideal for everyday wear. You might be wondering why it is always about gifts and gifts and gifts. 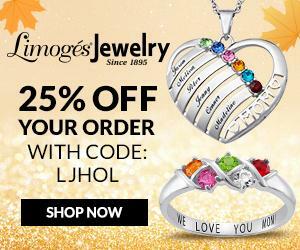 These necklaces make a unique gift for someone born in November, an anniversary or even a wedding ring. 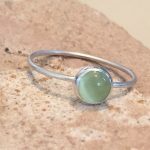 You can pair your November birthstone earrings with rings and necklaces. 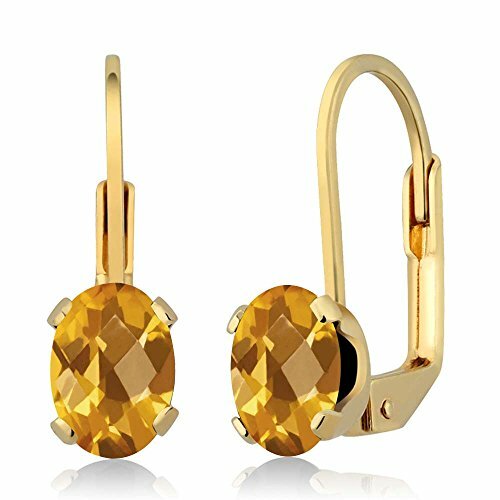 Very versatile pieces of a jewelry, the November birthstone earrings are a rich deep color, well-cut, and have sturdy settings. The simple but elegant earrings of the November birthstone are pretty enough for work and appropriate for dressy occasions. You can wear them all the time and they are still brilliant. 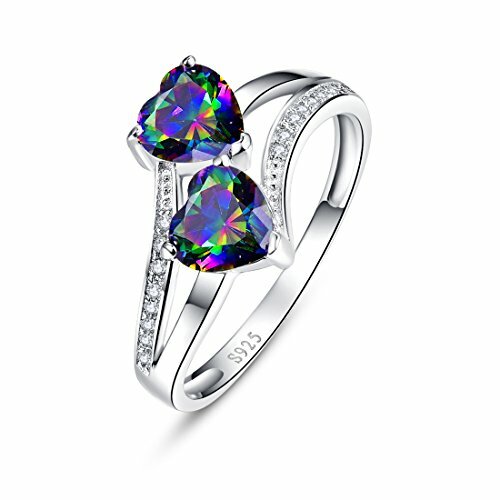 Be it the Opal or the Topaz, you will love the sparkle and shine. 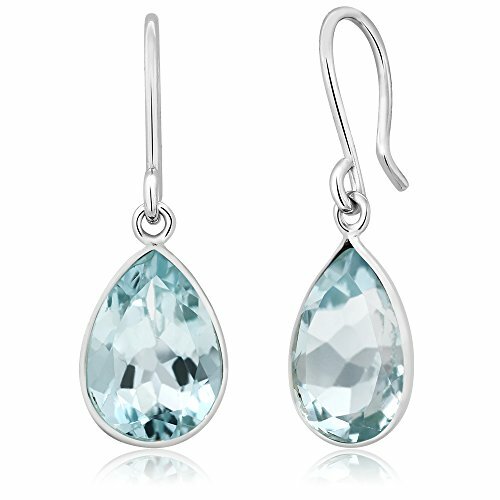 A November birthstone earring will be another great addition to your jewelry collection.